Armed gunmen attacked a diplomatic zone in Dhaka, Bangladesh, on July 1, 2016. 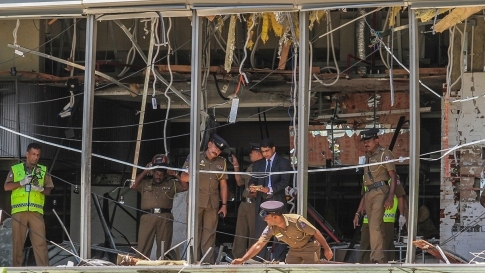 Four security personnel were killed and the attackers took dozens of hostages at a restaurant popular with foreigners. The attackers' identities are still not confirmed.